Posted by Lorea Thomson on Sunday, January 31st, 2016 at 11:08pm. Using renewable, recyclable materials is an increasing trend in building. Both builders and consumers are more concerned about energy efficiency and leaving a smaller carbon footprint on the planet. The new energy efficient movement is leaning toward sustainability. Energy efficient appliances are now standard in new construction and in remodeling. The initial cost is more expensive than that of non-designated energy efficient appliances; however, over the long term the savings outweigh the slightly higher purchase price. Homeowners may qualify for a federal tax credit for making improvements or installing appliances design to boost the energy-efficiency of their home. You must purchase new energy-efficient equipment, and the equipment must be expected to remain installed for at least five years. Check with you tax professional specific advice on any tax credits which may be available at this time. Recycled and/or repurposed building materials are becoming more favorable as an approach to building new structures. The process is referred to as “deconstruction”. Rather than just demolishing an old building and discarding the debris, architects are incorporating dismantled elements, like wood beams, bricks, flooring and other unique elements now. It keeps the debris out of the landfills and reduces the carbon footprint on the planet. In Palm Beach County, marine decking and docks made from slip resident and weather materials have changed the marine decking and dock industry. The improved decking and dock materials are resistant to sunlight, saltwater, insects and invasive marine organisms. 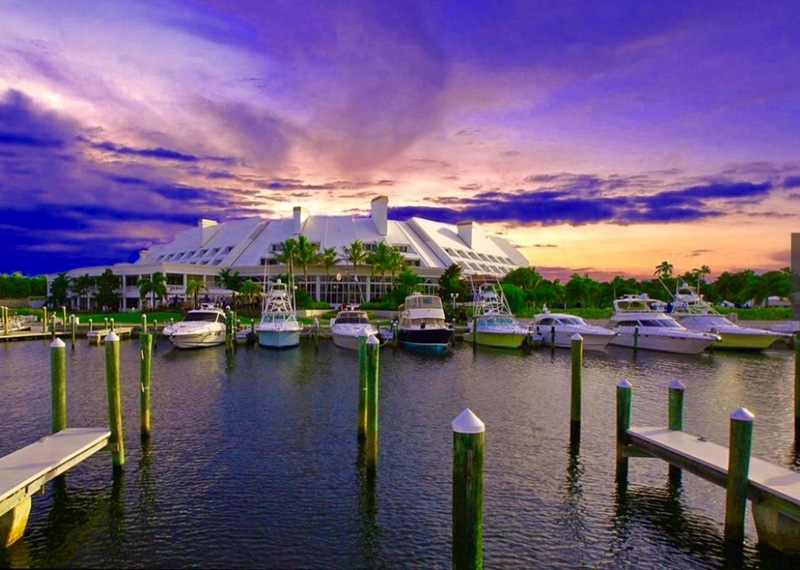 Companies like Jupiter Dock and Seawall, with locations in Jupiter, Florida and New York, have been in business and incorporating alternative deck and composite materials since 1979. These new materials are resistant to splintering, wood rot, warping and mildew. By incorporating green materials into your new or remodeled home, you will be engaging in a positive atmosphere to benefit the planet. In the end, by selecting energy efficiency options for your home you will save a significant amount of money, even though the initial renovations to go green may be costly. They will be worthwhile.